Enjoy summer days at the beach in this fantastic midtown location. 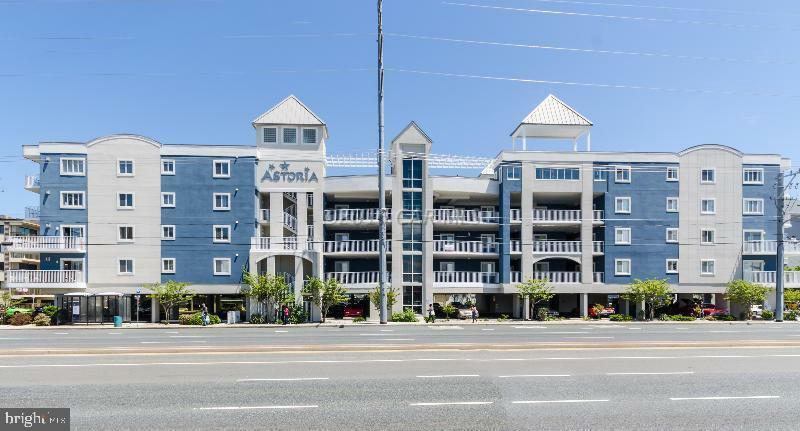 Close to all of your favorite Ocean City hot spots; this condo has an open floor plan, with spacious bedrooms and custom kitchen and baths. Condo comes fully furnished and offers secured lobby, rooftop pool & exercise room. Rent or keep for your own enjoyment! Condo fee includes water, cable, gas, flood & hazard insurance, exterior maintenance, outdoor pool, fitness room, storage & parking area. Great Location with rental potential. Come see what awaits!